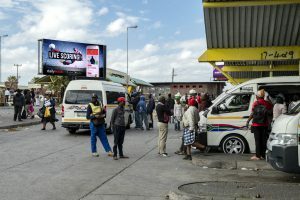 Transit Ads™ has extended the size and scale of its TRANSIT.TV™ offering, with the launch of two new large format digital screens in a pair of popular taxi ranks. 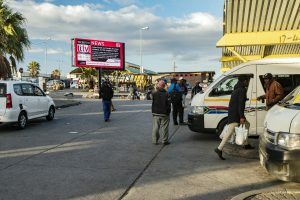 The venues are situated in Mdantsane in the Eastern Cape and Thohoyandou in Limpopo, and the roll-out of these large format 3m x 6m screens is a first for Transit Ads™ . Mdantsane is a township situated 15 kilometres from East London and 37 kilometres from King William’s Town, and is one of the largest urban settlements in South Africa, with a 2011 census estimating its population at approximately 156,000 people. Thohoyandou is the main development node in the Thulamela Local Municipality in Limpopo, with approximately 70,000 residents. It is further surrounded by numerous rural settlements situated on the outskirts of the built-up area. In these locations, Transit Ads™ is expected to reach audiences of approximately 475,000 (Thohoyandou) and 347,000 (Mdantsane), and along with these impressive numbers, these two sites presented Transit Ads™ with the opportunity to extend its growing national footprint and flex its muscles in the digital space. 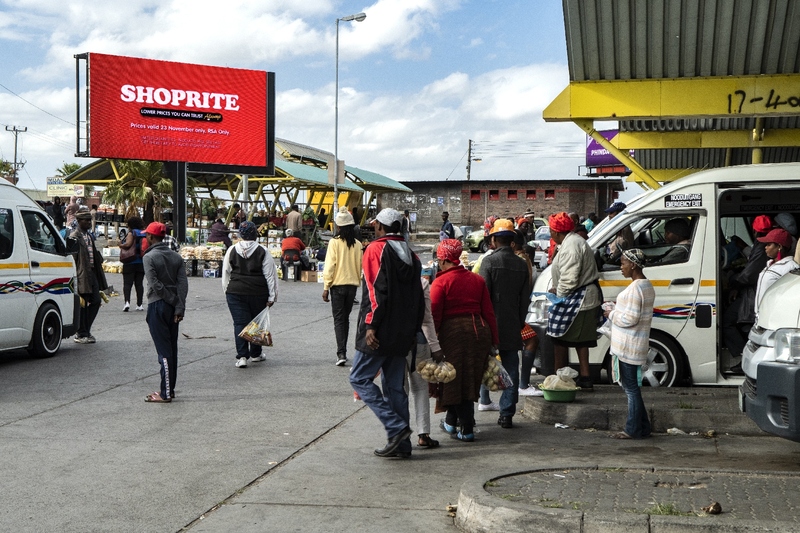 By way of example and to further illustrate the power of digital out of home advertising, a study carried out in in 2017 revealed that full motion DOOH – as on display in Mdantsane and Thohoyandou – is 2.5 times more effective than static sites. The research used brain imaging to explore the neurological impact of DOOH content on audiences. These were benchmarked against responses obtained for TV and online video campaigns. It found that both static and full motion content delivered high levels of positive emotional response, but full motion creative delivered more branded peaks of memory encoding, which for advertisers means better brand assimilation and recall. 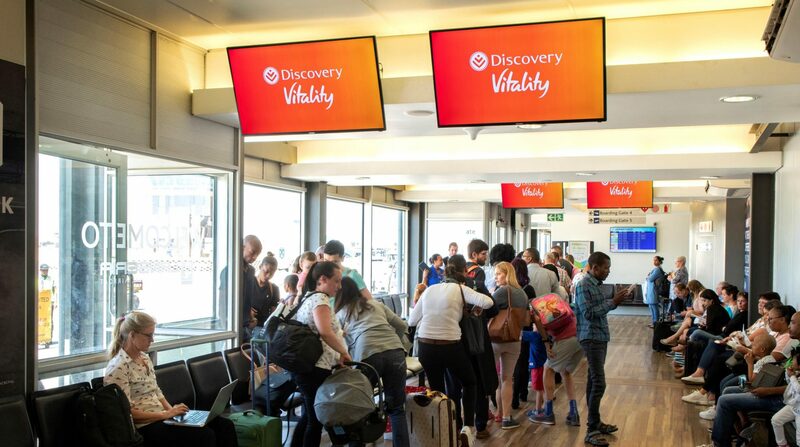 When you apply those principles to TRANSIT.TV™ and the taxi rank environment, where you have captivated economically-active commuters, a high-traffic location and plenty of dwell time, the end result is high levels of impact, recall and engagement simultaneously.